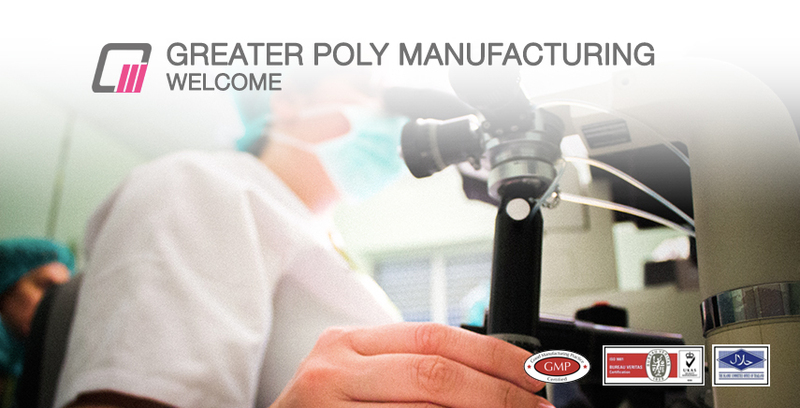 GPM | GREATER POLY MANUFACTURING CO., LTD. 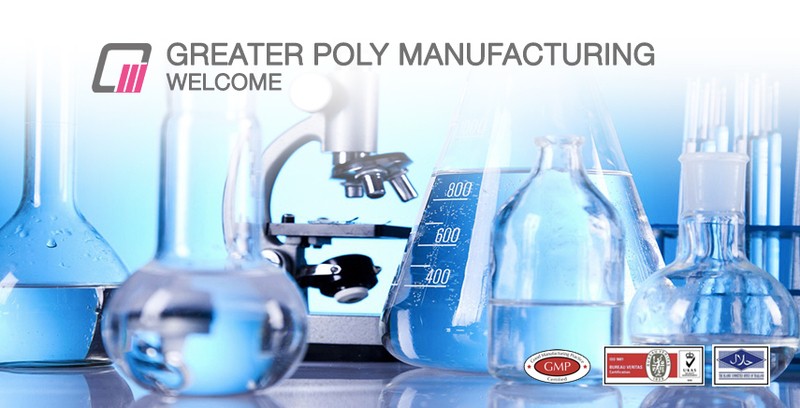 Greater Poly Manufacturing Co., Ltd. is a one-stop-service company. Start with develop product base on your preferences till you get the finished goods on hand. With proficient in variety of production; oral cares, skin cares, health supplements and traditional medicines. With our staff aiming to achieve your satisfaction, along with competitive price, and quality assurance policy. 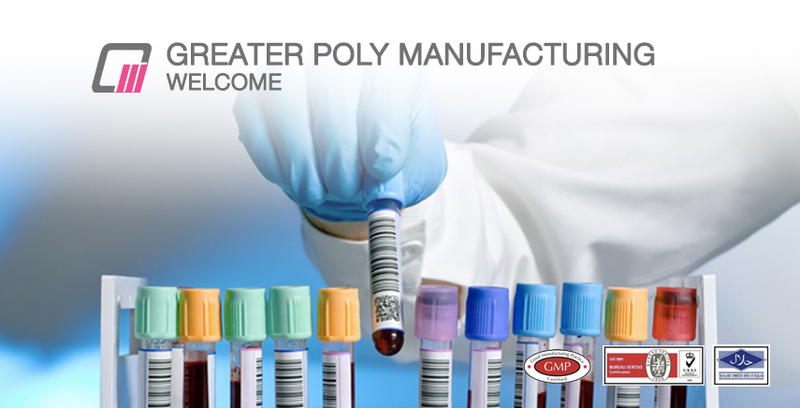 With more than 20 years experience in manufacturing under GMP, HALAL, and ISO 9001:2008 quality standards, we are looking forward to working with you. 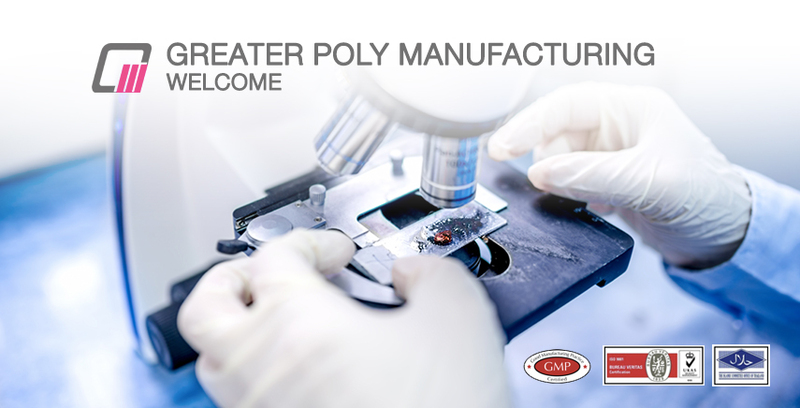 © COPYRIGHTS 2017 GREATER POLY MANUFACTURING CO., LTD. ALL RIGHTS RESERVED.